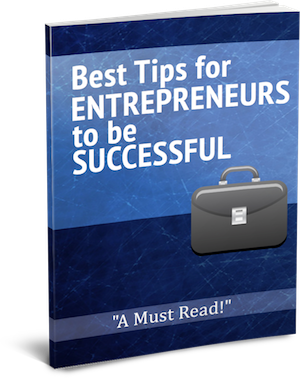 "Best Tips for Entrepreneurs to be Successful"
Have you ever wanted to start your own business? Maybe you're not sure if you have what it takes or you aren't sure what the road ahead would look like. Is an Education REALLY Needed?